Tickets must be redeemed at the Färgfabriken entrance, please have your iVenture Card present. Collection Information Tickets must be redeemed at the Färgfabriken entrance, please have your iVenture Card present. An original and modern platform for contemporary art, architecture and social issues. Current exhibitions are displayed in a carefully renovated factory building, built in 1889, appointed as one of Stockholm's most beautiful spaces. The lunch restaurant's menu is set by Isaac Wiig from the Swedish Culinary Team. The scenic facilities also hold other public events such as seminars, lectures, clubs, markets and workshops! 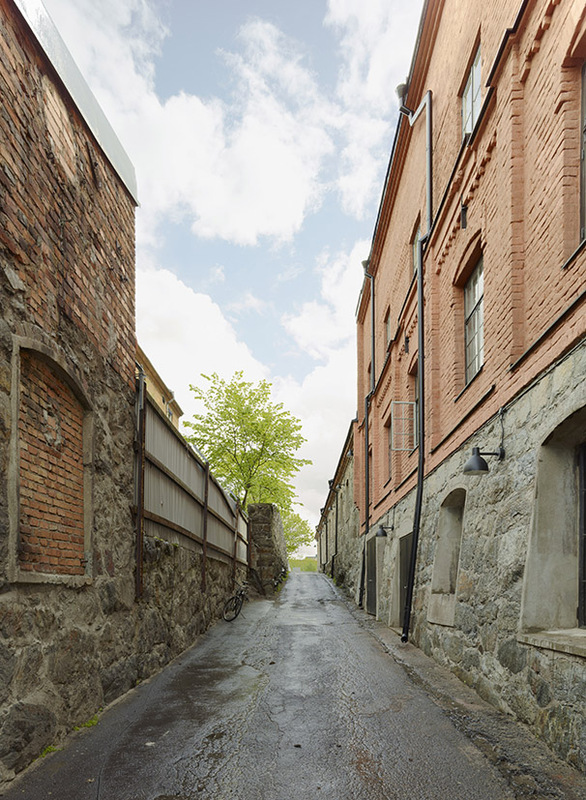 Färgfabriken has, since its founding in 1995, served as a platform for contemporary cultural expressions, with an emphasis on art, architecture and urban planning. In many of their projects and exhibitions, both in Sweden and abroad, methods have been developed with the purpose of exploring and trying to understand the complexities of our constantly changing world. The easiest way to get here is from the subway station Liljeholmen where you may take either a bus or light rail tram to the stop Trekanten. If you prefer to go by foot it is a 10 minute walk from Liljeholmen Station to Färgfabriken.